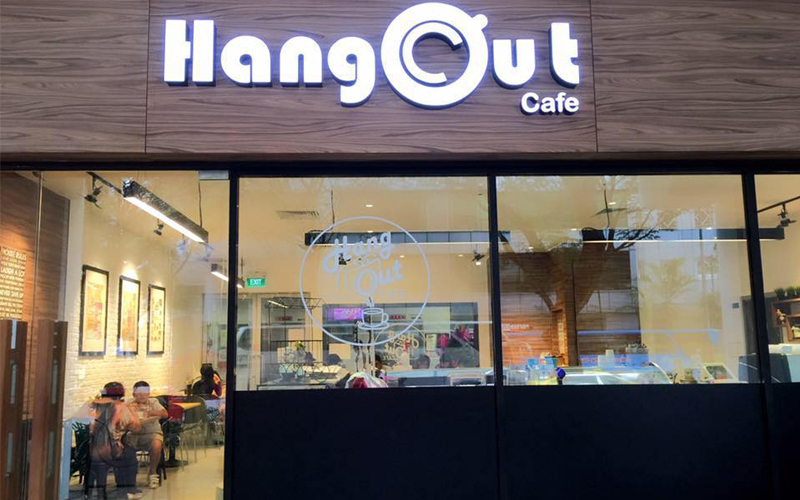 Started by a team of food lovers, Hang Out Cafe offers quality food and beverages at an affordable price. Serving up premium dishes that will leave customers feeling pampered and satisfied, this quaint little cafe is located in the grounds of Nanyang Academy of Fine Arts. 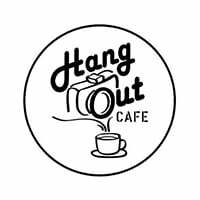 Hang Out Cafe also assures that all ingredients used are of the premium range to maintain maximum pleasure and bring forward great service.